Friends and well-meaning strangers would often tell me this when I mention that one of my fondest dreams is to visit Japan. And then, I will hang my head in disappointment due to my already-deflated bank account (mostly because of shoes and travel), and wonder when it is finally time for me to visit the Land of the Rising Sun. Until one day, I finally said to myself, “eff it — if you really want to go, then just go” — booked myself tickets, got myself a visa, then worked like mad for three months, moved heaven and earth just to get enough savings for the Japan trip. Plotting to see more of Japan already? 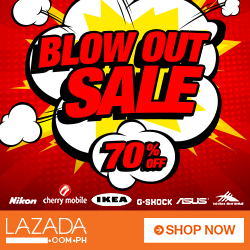 In the end, I managed to have around PHP25,000 as my pocket money, enough for the hotel stay, tour and food expenses. Another 10K was safely stashed in my BPI International Card, which didn’t work at all in any of Tokyo’s numerous ATMs (more on this later). With 25K, that translates to about Y50,000.00++ Out of which, Y16,000 went directly to paying for my share of the four night stay in K’s House Oasis Tokyo Hotel in Asakusa. That leaves me about Y34,000 to spend for the next five days, with plans to go to Tokyo DisneySea and a full schedule wandering around Tokyo. At first I was worried that it might come up short — with a lot of plans and things to see and discover crammed into the 5 days, 4 night stay. It kinda worked for me in the end, thanks to the little gems that allowed me to stretch the yen further, little gems that I am now gladly sharing with you. Presenting — Access Narita the cheapest option going to Tokyo, but with only 2 stops: Tokyo Station and Ginza Station. Riding the bus costs only Y1,000 (about PHP500) one way and will afford you great sights of the city while en route to Tokyo. Buses always leave on time and is ably helmed by a friendly and efficient driver. Take note, the buses leave on the dot.We were able to catch the 12:30PM bus at the Terminal 2 Bus Station 2 and was promptly at Ginza Station before 2PM. Bus has strong aircon and is very comfortable. Since we are raring to leave Narita, we opted to buy take-out from one of the convenience stores inside the airport and just eat it inside the bus. 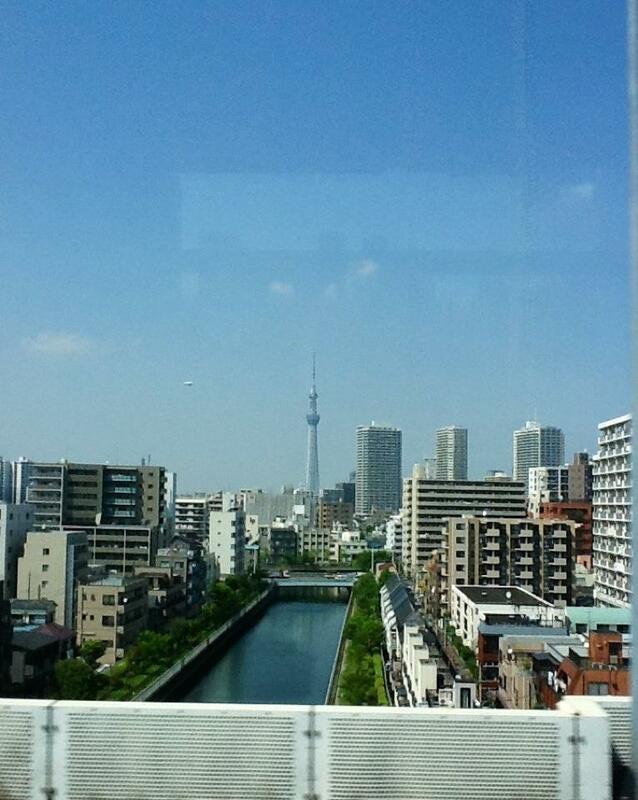 I took this picture, by the way, while we are passing through the elevated highway leading to Tokyo. This is also the exact moment that I realized that I was indeed in Japan and that I wasn’t dreaming anymore. By taking the Narita Access Bus, we only spent Y2,000 for our round trip transportation to-and-from the airport. Definitely cheap, compared to taking the trip. You can consider this if you don’t mind a longish travel going to the city. Check out the Narita Access website here. A very comfortable and very safe triple ensuite room at K’s House Oasis Tokyo in Asakusa costs us only PHP2,000 per night per person. If you think about it: we were in one of the most expensive cities in the world and getting a neat, safe and comfortable room for PHP2K is not exactly a possibility. 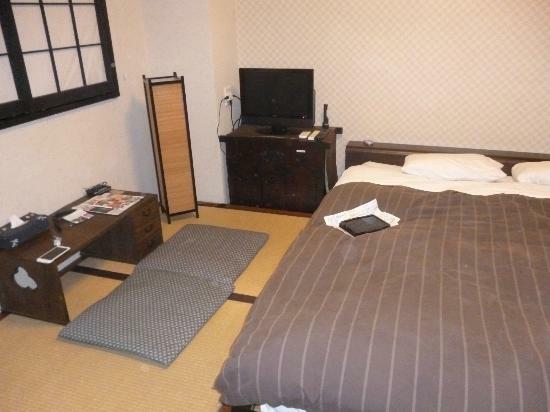 But luckily, we were able to get a room in this top-ranked hostel in Asakusa. Read my complete reviews here. Japan or Tokyo has one of the best cuisines in the world. In my mind, it will be insulting to spend all my time inside fastfood restaurants and not eat like the locals do. I know that I have limited budget, but my limited pocket money didn’t hinder me to enjoy what Tokyo has to offer. I ate wherever I want to eat but balanced it between steals and splurges. I took advantage of the Life Supermarket down the street to buy fresh produce for breakfast like still-warm rice meals, bottles of milk, cheese, salads, breads and even pastries. Clockwise: Orange fruit cups for me and my sister, coffee from the Family Mart next door, pancake with whipped cream, a cube of cheese with almond bits, Tonkatsu rice, a serving of fresh salad with corn and egg bits and a loaf of bread with strawberry cream inside. Usually breakfast bill is more or less Y1,000 split between me and the sister. For lunch, we eat wherever our feet takes us, but mostly we are too full in the morning that we end up having late lunch. We ate ramen, chicken meals, we tried the Wolfgang Puck Express restaurant in Takeshita Dori where there was an abundance of really cute waiters. The same goes for dinner. 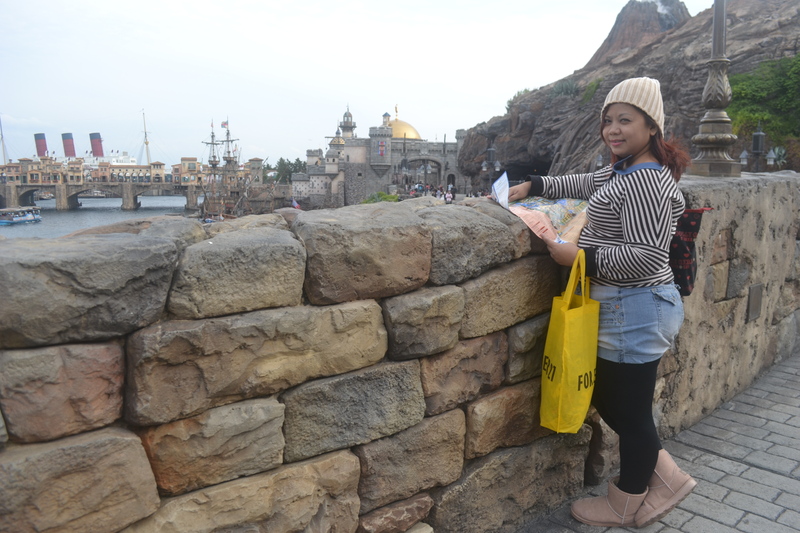 My sister and I tried the buffet meal at Tokyo DisneySea and spent about Y5,000 for the experience. At the other end of the spectrum is a very enjoyable and hearty dinner at Genki Sushi in Shibuya. 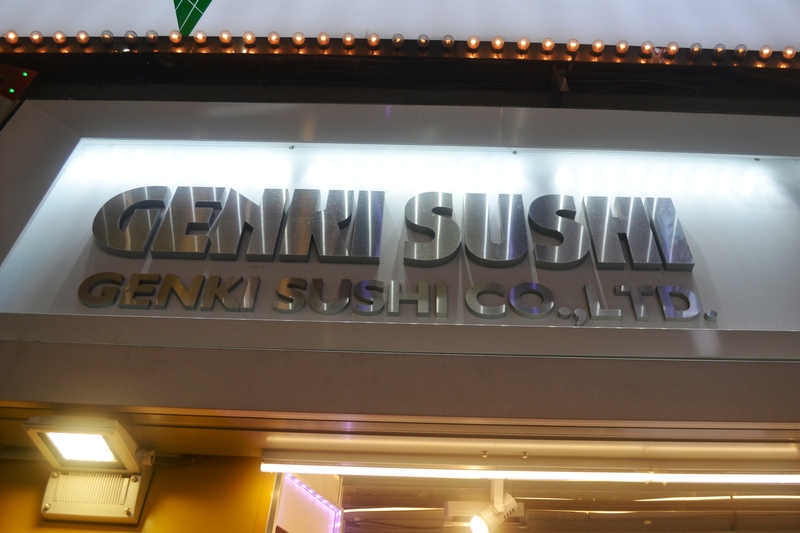 I came across this top-rated sushi resto at TokyoCheapo (which served as one of my guides for the trip) and was immediately curious on the dining experience at Genki Sushi. Dubbed as a kaiten sushi (conveyor belt sushi) experience with the most bang for your buck, I relentlessly searched for this restaurant while we were in Shibuya. We almost gave up but after taking a right turn in one of the little side streets, I finally managed to find it and it was worth it! 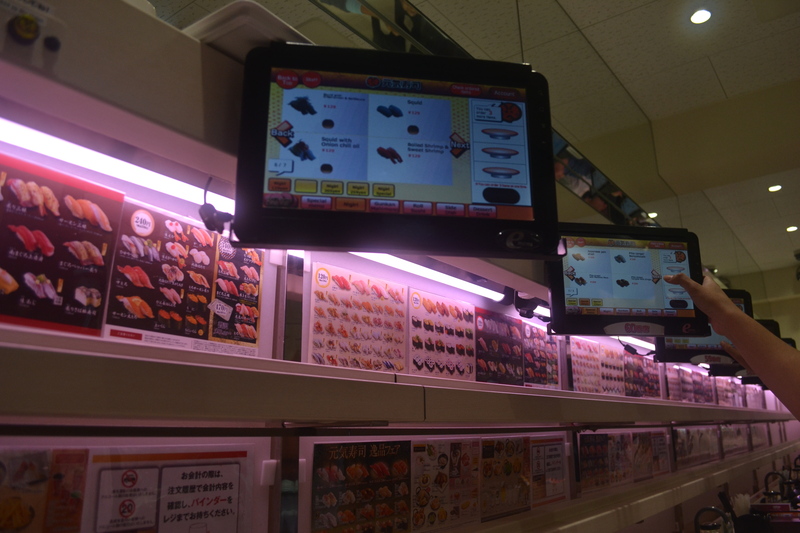 These screens are what makes Genki Sushi unique. You peruse your menu, place your order, check your balance and signal for payment all on the screen. The prices at Genki Sushi are extraordinarily affordable: a pair of maki usually goes for Y180. After eating 2 pairs of chicken wings, a soup, a pair of maki plus softdrinks, my total bill only came up to Y700 (about PHP350) or about the entirety of my spare coins after a day of going around Shibuya. This is what I meant with “eat wisely” — know when and where to splurge. Save on some of your meals then splurge when you feel like it. 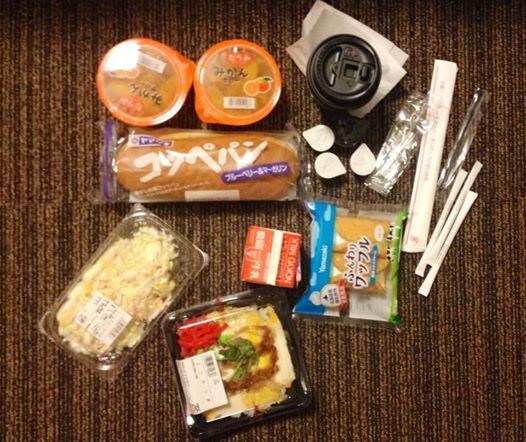 The convenience stores anywhere will feed you sufficiently, if are really on a tight budget. They are also our go-to places when it’s 2:30 in the morning and we just want something to nibble on. 4. Take advantage of the free attractions. Here’s what’s free in Tokyo: going inside the Imperial Palace East Gardens, taking a picture with Hachiko in Shibuya, visiting Senso-ji Temple and enjoying the sights and sounds of Nakamise Dori (unless you are buying your souvenirs already), enjoying Odaiba (visiting the life-sized Gundam or going around the different malls), going inside Meiji Temple, soaking up the vibe of Takeshita Dori and Harajuku environs, ogling on cos-players and the alternative fashion culture hanging out on the bridge leading to Meiji, crossing the busiest pedestrian crossing in the world, walking around Ginza, seeing Tokyo Sky Tree and Tokyo Tower in the flesh (free, unless you decide to go up their respective observation decks), enjoy the Tokyo Skyline atop the Tokyo Metropolitan Government Building, among others. In my case, I decided early on the I will spend money and experience Tokyo DisneySea. Why? Because it’s the only one of its kind anywhere in the world and it’s worth seeing. For a Disney fan, this is an experience like no other. I planned on going to Mt. Fuji but we were pressed for time so I am saving the visit to Fuji-san for another trip. That, and a visit to the Studio Ghibli Museum which needed reservations prior to visit. 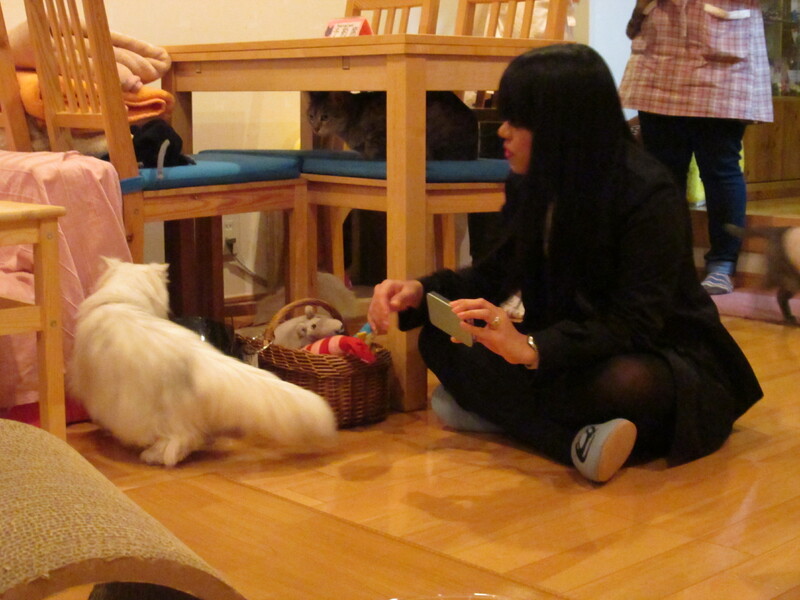 When my sister asked us if we can go to Cat Cafe, I also did not mind paying Y1,000 for 30 minutes of nibbling on small cookies while waiting for a cat to take notice of me. Again, it’s an experience that is very uniquely-Japan — never mind if the cats snubbed us the whole time of our stay and that my sister ended up trying to get their attention (to no avail). Bottom line: decide on your what you would like to experience and customize your itinerary based on your interests and preference. Learn when to splurge on attractions. Don Quijote or Donki is a discount chain store that has massive presence in Japan. You can almost find anything in Donki — from food to cosmetics to big bags of noodles and delicacies at very cheap prices. Fortunately, there is a newly-opened Donki near our place in Asakusa so, the night before our return trip (yes! it is open 24/7), my sister and I loaded up on Green Tea KitKat, chocolates, flavored nuts, body wash and Japanese biscuits to give away as souvenirs. This was aside from the magnets we bought at Nakamise-Dori which we gave out to our closest friends. I mentioned earlier that I wasn’t able to use my BPI International ATM card in any of the ATMs in Tokyo. I didn’t know if it was because of the fact that it’s a MasterCard (my sister’s Philippine ATM with VISA affiliation worked just fine) or maybe because I failed to call BPI and have it activated for international travel. I almost came up short, but I managed to borrow Y5,000 from my sister while I transferred online the peso equivalent to her bank account. Lesson learned, always tell your bank that you are going abroad, especially if you are withdrawing money from international ATMs. 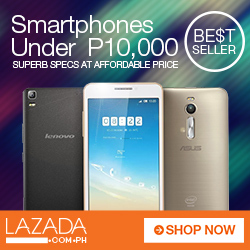 I guess, with proper planning and research — you can survive Japan even while on a budget. It’s always up to you to design your own travel experience. True, it is kinda expensive in Japan–expensive, yes but livable and still enjoyable even for someone who is on a tight budget.